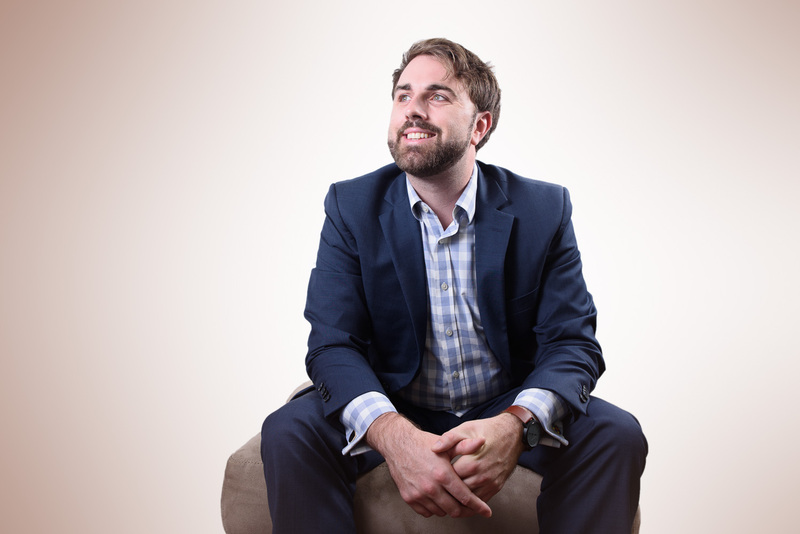 Matthew Shearing is a lawyer, educator, adviser, podcast host and speaker. With a focus on emergent technology, he’s well-versed in distributed ledger or ‘blockchain’ technology – from the theoretical concepts to practical implementation. With a wide experience which includes time in the business, legal and technology spheres, he also understands the importance of a holistic approach to disruption which considers not just technical potential, but business realities. 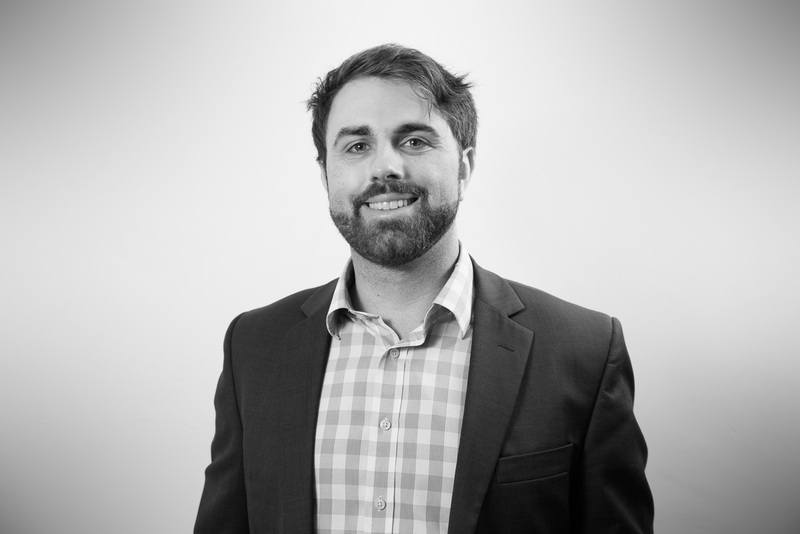 Matthew is the founder of Blocksense, an organisation which provides blockchain and smart contract education in both the public and private sectors – from short educational seminars all the way through to full-day workshops. He also consults directly to businesses looking to develop robust technology plans or means-test blockchain solutions. His podcast, The FOMO Show, touches on all aspects of emergent technology, and deals with many of the issues created by innovation. It is a fortnightly podcast suited to those interested in cryptocurrency, investment and future technology.